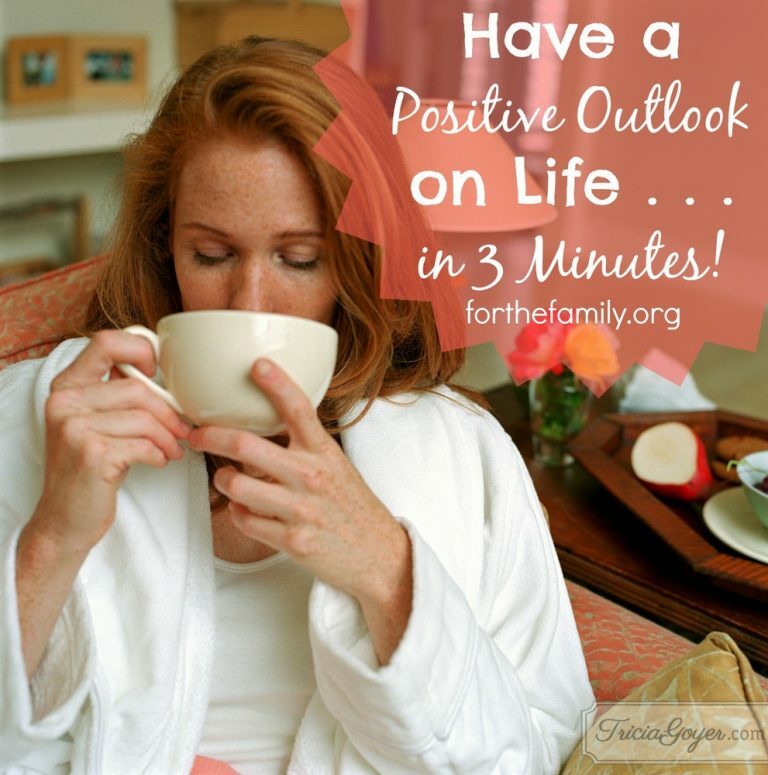 Have a Positive Outlook on Life . . . in 3 Minutes!